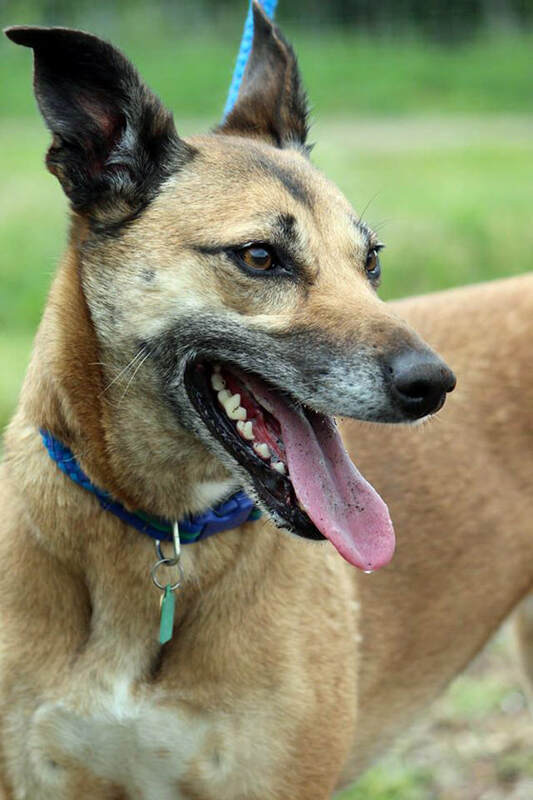 TARN is a very special girl to all of us at Northampton Homes For Hounds. She is now about seven years old and has spent almost five years in our care! We collected her from a stray kennel in Wisbech and she stayed with us for two whole years before being offered a home. She went into a home for almost seven months, but the family decided that she was too busy for them - actually, they were too busy for her. Sadly, our girl was returned to us and that was two years ago. She is okay with some dogs, but it is usually very quiet and gentle males. 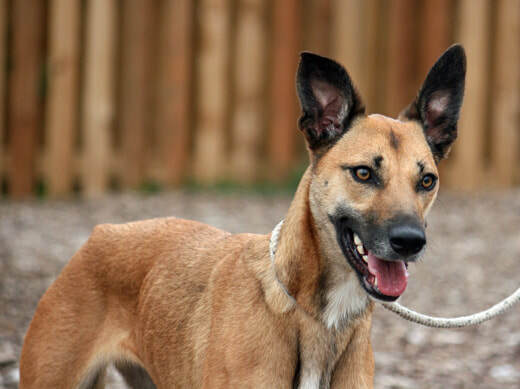 She is also very bright and needs plenty to do - lots of walks and play time. We all adore her but don’t deny she isn’t the easiest dog in the world. 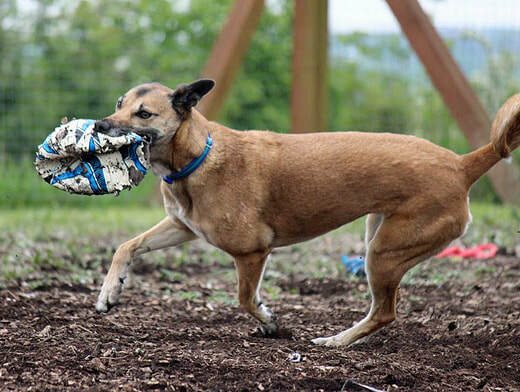 Ideally, we are looking for a home for Tarn where she has company for most of the day and where she will be an important and integral part of daily life. Whoever takes her on will have the most devoted and loving dog - but they will have to earn that respect and devotion. She has to have plenty do to and, being a natural show off, she needs plenty of physical and mental stimulation. Because she is a bit of a diva, we won’t home her with children. Tarn is a wonderful dog and doesn’t deserve to be in kennels. She is at her very best when she has someone playing with her and taking her for a walk. If you are the special person who can offer her all of this, please get in touch for more information. If you think you could offer Tarn her forever home, please get in touch.